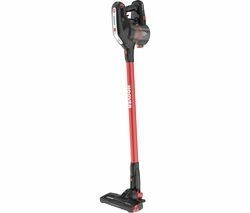 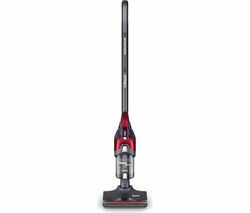 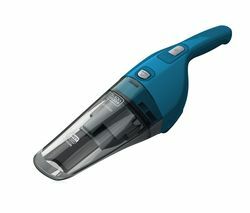 The Black & Decker Dustbuster PD1020L Flexi Handheld Vacuum Cleaner is cordless and flexible offering great functionality.The 10.8 V Lithium Flexi PD1020L-GB has an integrated hose that extends away from the unit to enable you to reach all those difficult spots such as high shelves, blinds and in between kitchen units.Traditional corded cleaners can be heavy, impractical and hard to move around but the cordless technology of the Dustbuster PD1020L-GB provides a great alternative for quick clean up jobs.Equipped with a 10.8 V lithium-ion battery, the PD1020L-GB has excellent run time, quick charge time and it's lighter and more comfortable to hold. 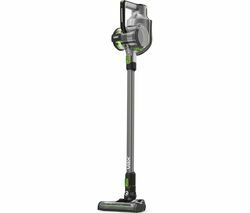 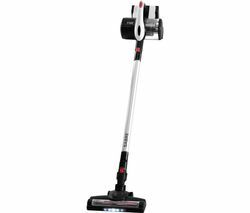 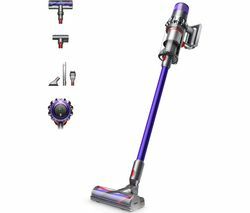 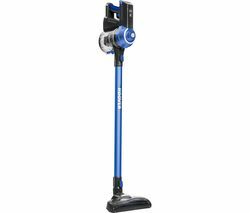 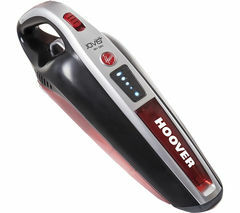 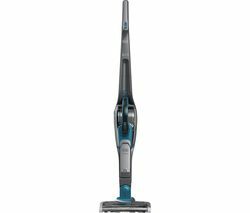 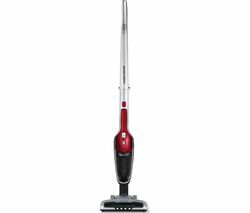 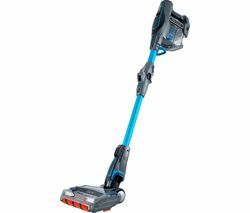 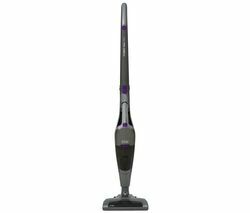 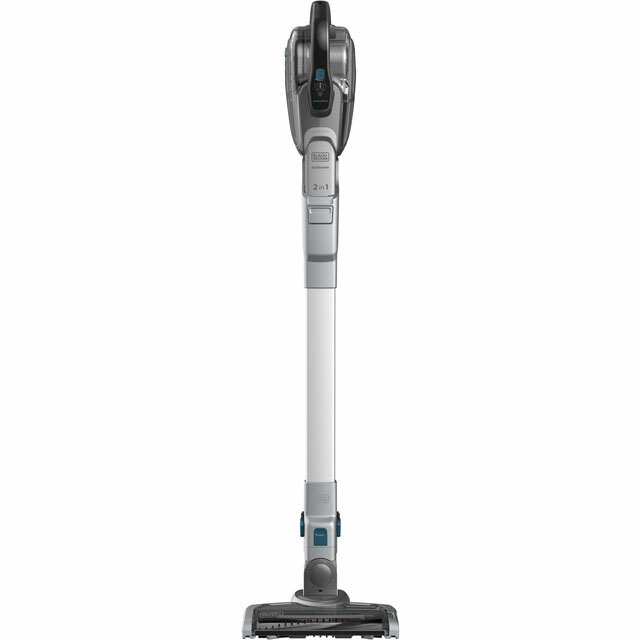 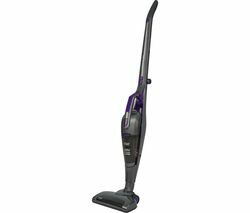 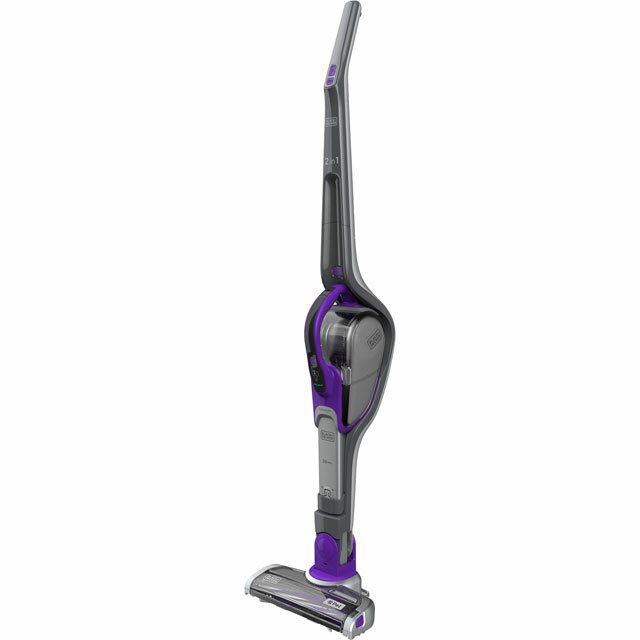 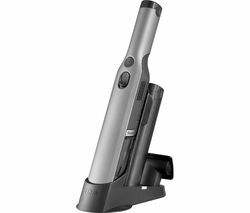 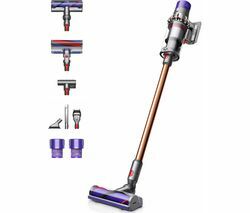 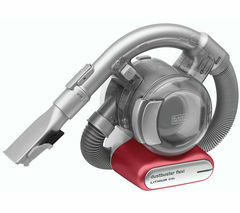 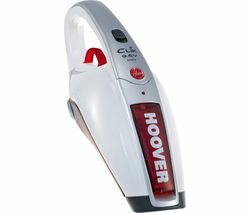 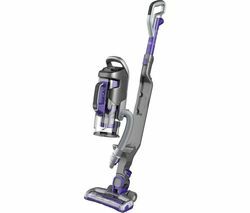 It comes with a 2-in-1 nozzle/flip out upholstery brush and a charging cable and base. 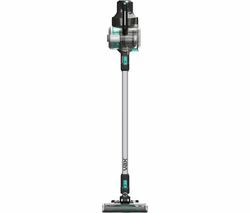 The Cyclonic separation system provides great filtration and long-lasting suction power. 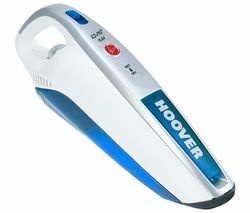 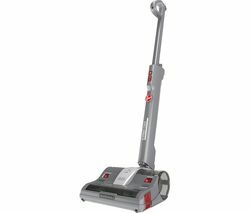 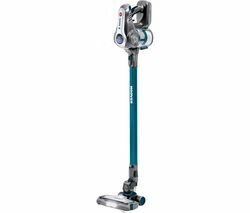 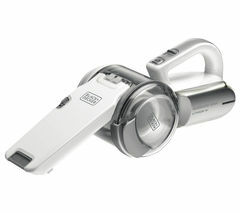 For quick, flexible and convenient vacuuming, choose the Black & Decker Dustbuster PD1020L Flexi Handheld Vacuum Cleaner.